Avoid Foreclosure! Let Us Help! See Why it is a Great Time to Buy! See Why It's a Great Time to Sell! Homebuyers are out in droves as the busy spring real estate season gets underway in Delaware and Pennsylvania. If you've already taken the steps to list your property in DE or PA or are planning to soon, the next step involves highlighting your home's key features that buyers will love. The following elements of your home may seem like nothing to you, but to buyers, they could be just what they are looking for— Don't be afraid to point them out! You've heard the phrase "location, location, location" before and it never holds more true than when assessing your home's value. Is your home located near restaurants, shopping and entertainment? Do you have an excellent commute time from your neighborhood? Buyers will want to know! And as your real estate experts in Delaware and Pennsylvania, the Kat Geralis Home Team can help identify such selling points this year! Many Delaware and Pennsylvania buyers are diving into the real estate market simply because their current home lacks storage; this is also one of the reasons current renters will make the transition to homeownership over the next few months. A large garage, walk-in closet or pantry just might spark the interest of a buyer whose sole purpose for moving is to gain more space. While Millennials are expected to make a big impact on the real estate market this spring, another group ready to make a move is seniors. Those whose children are all grown and out of the house will be looking to downsize and features like a ranch-style layout, zero exterior steps and minimal upkeep will be high on their list. We have helped many Delaware and Pennsylvania home sellers find the right buyer and we'd love to help you do the same! Give us a call today for more information on next steps toward listing your Delaware or Pennsylvania home! We also offer a FREE Home Seller e-Guide! You've made a wish list of all of the features you want in a potential Delaware or Pennsylvania home and now it's time for the house hunt to begin. However, after viewing a few properties, you may notice that not every one of your must-haves can be fulfilled in a single home in your price range. What now? Compromise. While it is not always a word DE and PA homebuyers like to hear, there are worthwhile trade-offs you will want to consider as you view available properties this spring. 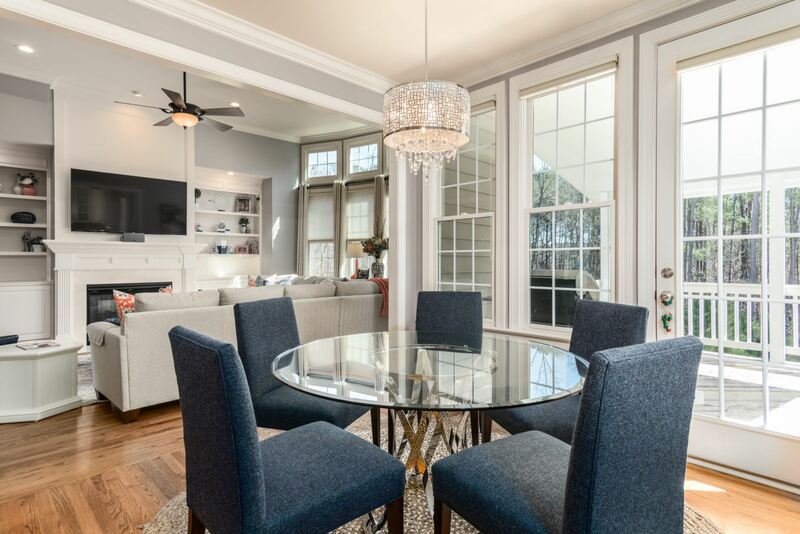 A potential home in Delaware or Pennsylvania could have everything you're looking for— an updated kitchen, the right school district, proximity to family and friends—but that could also mean giving up a finished basement or guest bedroom. A compromise on square footage should only be entertained if you don't anticipate your space needs growing in the near future, otherwise you could find yourself needing to move all too soon. If a compromise on square footage is not in the cards for you, many buyers find they are willing to budge on location. Oftentimes, a home within walking distance to entertainment, shops and restaurants is smaller than you would like— but moving a bit farther away could open you up to more homes that meet the criteria on your wish list. Suppose a home fits the bill with the right amount of bedrooms and bathrooms, as well as your budget, but you step outside to find a smaller yard. A compromise on yard size may be worthwhile if the home's interior succeeds in providing the space you are looking for this spring. The Kat Geralis Home Team has decades of experience in helping Delaware and Pennsylvania homebuyers find their dream homes, identifying what is important to them in terms of features, location, and home size. Give us a call today for more information about available homes in your desired area! We also offer FREE First-Time Home Buyer Seminars! With the wealth of real estate reality TV shows out now, many Delaware and Pennsylvania residents have their wheels turning and are ready (or so they think!) to buy a home that needs a little TLC. 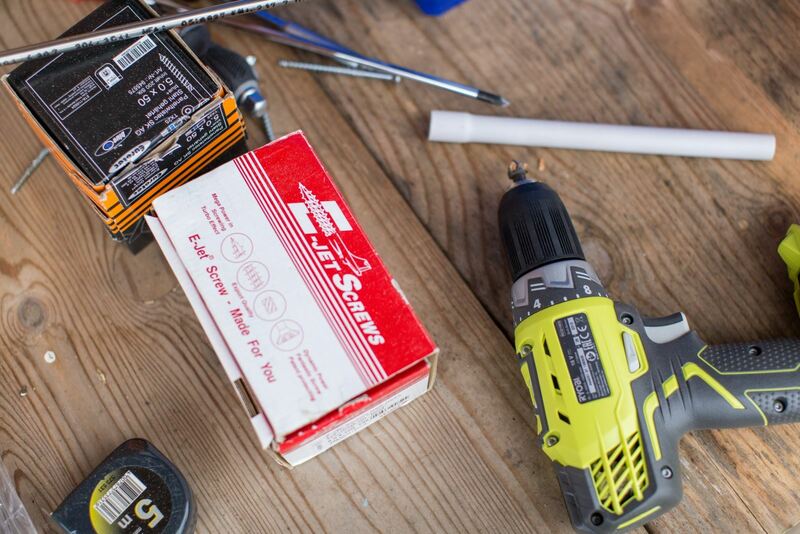 So, you think you want to buy a fixer upper home? While your dreams of renovating a property may be driven by what you've seen on television, it's important to remember that the reality of updating a home from start to finish can be much more time-consuming, tedious, expensive, and drawn-out than you realize. Not only should you research the location of a home before purchasing, but also look into the zoning. What you may not know is that every community in Delaware and Pennsylvania has zoning districts and restrictions surrounding what can and cannot be done to homes within their limits. You will want to take a close look at the zoning of your future property before you become too set on what renovations you will do once you get the keys. Unless you are confident in your ability to do all of the work on your fixer upper home yourself, it is wise to speak with a contractor or architect who can assist you in carrying out your vision. One rule of thumb— gather quotes and opinions from several contractors in the area prior to choosing one for your projects. It is a home inspector's job to look into any structural problems, in addition to pointing out what needs to be replaced— the roof, for instance. The last thing you want when you begin your renovation projects is to find that your foundation is unstable or a major operating system like the plumbing has failed. If you need recommendations for a home inspector in your Delaware or Pennsylvania area, do not hesitate to reach out! Remember, your real estate agent is a wealth of resources! Ready to get started on finding the perfect home for you— fixer upper or otherwise? Give our experts at the Kat Geralis Home Team a call today! We even offer a FREE Home Buyer e-Guide to provide you with must-know information in an easy-to-read format! With home sales on the rise and home prices following suit, many Delaware and Pennsylvania residents will soon begin the process of listing their properties to take advantage of this exciting time in the market, as well as the warmer weather coming this spring! But one common disconnect between homeowners and their agents is the price at which they believe they should list the property. Naturally, your home will represent your unique tastes and style, but keep in mind that it may not do the same for other buyers. 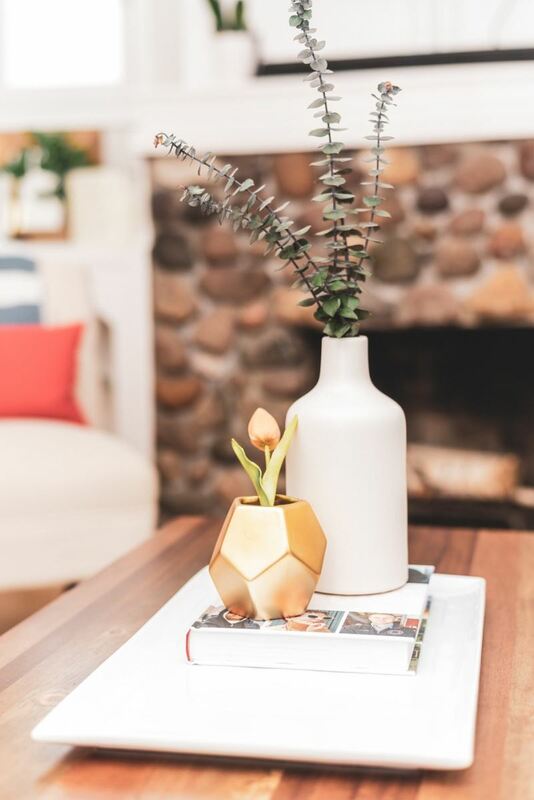 Your knick-knacks, bright colors on the walls and large furniture items can get in the way of buyers envisioning themselves living in the home, so take care to scale back on these during the selling process. Homeowners who have lived in a property for several years will develop emotional ties to the home, especially if you've raised your family there. In your mind, the home's worth may be far more than what buyers are willing to pay, so remind yourself to be realistic and remove your homeowner hat. It's important to look at the property as a buyer, without emotional ties, in order to find an accurate price. Who doesn't want to make a profit when selling their Delaware or Pennsylvania home? This may tempt you to drive up the price, but don't be too hasty. Your home value is dependent on the current market, comparable properties and its condition. Just because you need a specific amount of money from the sale to purchase your next dream home does not mean you can or will sell your home for that amount. If you're ready to start the process of selling your DE or PA home, give our experts at the Kat Geralis Home Team a call today! We even offer a FREE Home Seller E-Guide to get you the best information in an easy-to-read format! Owning a home in Delaware and Pennsylvania definitely comes with its perks— from tax benefits to free reign on design and everything in between. But if you're making the transition from renter to homeowner this year, it's important to note that there may be a few home-related costs that you didn't plan for or even know about before you began house-hunting. When you use a mortgage calculator prior to buying a home in Delaware or Pennsylvania, it is essential that you input estimated property taxes. You can typically find this amount on any listing, or ask one of our real estate experts to help, so you can see how your monthly payment will change adding them in. Homeowner's insurance will vary depending on your home, your pets, your neighborhood, and a host of other different factors. Research average costs in your area and add them into your potential monthly mortgage payment to avoid any surprises down the road. If you're currently renting in Delaware or Pennsylvania, you likely do not have to deal with the yard upkeep or maintenance. Once you become a homeowner, you will be responsible for buying all of your own tools, including snowblowers, lawn mowers, shovels, and rakes. Not to mention, the time you will need to free up to keep your yard looking well-manicured in every season! Furnaces and air conditioning units can be a major cost that homeowners do not account for when buying a property. For instance, if you don't have a home warranty, and your furnace breaks down, only you are responsible for covering the repairs or replacement which can cost you thousands! It's best to begin saving for a rainy day fund at the start of your homeowner journey to prepare for things like this, or even small expenses like replacing furnace filters every month or so. As a renter, you were likely used to much smaller utility bills than you will have as a homeowner in Delaware and Pennsylvania. 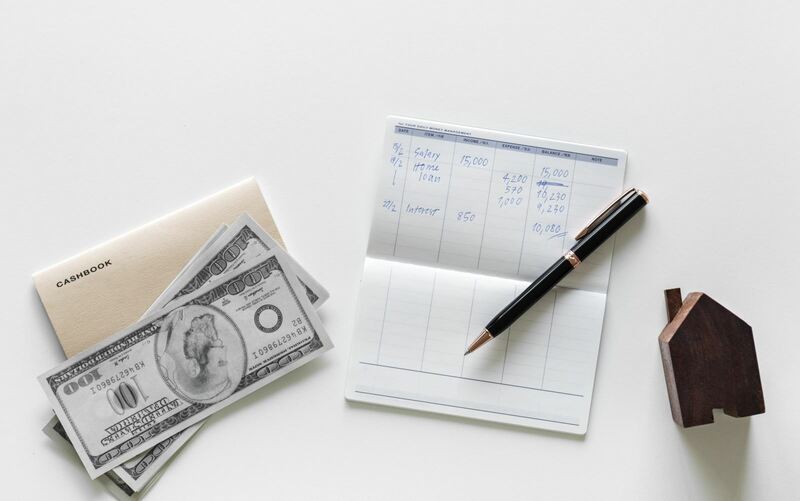 Once you've found a home you're interested in, you can ask the previous homeowner for the average utility costs in order to factor them into your overall budget and avoid surprises later. Ready to make the move to become a homeowner in Delaware or Pennsylvania? Give our experts at the Kat Geralis Home Team a call today! We even offer FREE First-Time Homebuyer Seminars! If you've been considering buying a larger home in Delaware or Pennsylvania, now is the time to start taking those next steps! Buyer demand is still high, which means you could be competing with others for a property, however, with home prices and mortgage rates expected to increase, you won't want to wait any longer. When it comes to your home search, it's important to note what you want versus what you need. Know what is absolutely essential in your new home, especially if you're upsizing. 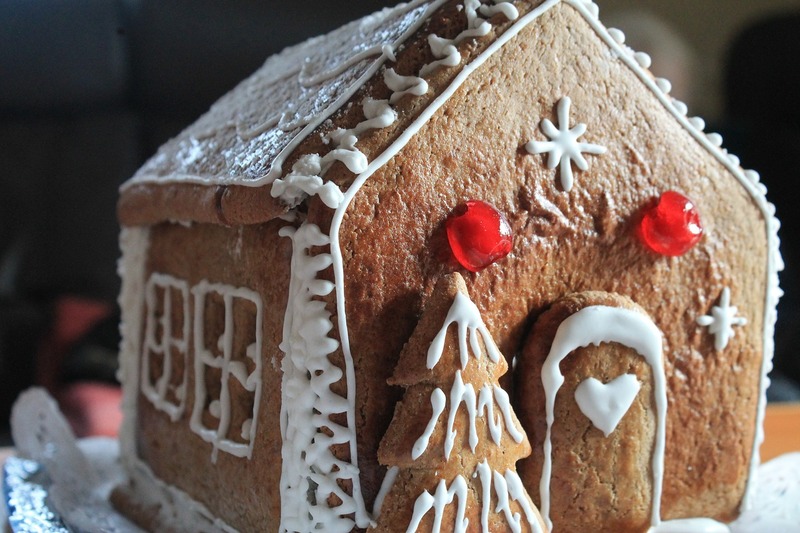 Do you need a bigger kitchen for hosting gatherings or do you just like the idea of one? Do you need a bigger yard due to pets and kids? Make a list of priorities before moving forward or you could risk ending up in a home with buyer's remorse! It's no secret that a bigger home will likely come with a bigger payment. You will need to do the math and research all costs involved before you commit to upsizing to a larger Delaware or Pennsylvania home. For instance, how much extra in maintenance costs will you have or will you need to purchase additional equipment to tackle it yourself? Is the home is in an association? How much are your dues every month? It's wise to have these all accounted for before starting your home search in Delaware and Pennsylvania. No matter what size home you are buying, it is always smart to put on your future buyer hat and think about resale. If you choose the home and location wisely, you can make a profit when the time comes to sell. Think about what buyers will want, what area is up and coming or which neighborhood will be desirable given your timeline to sell. Think about the number of bedrooms and how that will affect resale. Even if you're upsizing now and plan to stay for decades, you will thank yourself later when it's time to potentially downsize. No matter if you're upsizing, downsizing, or simply looking for a new home in the area, do not hesitate to give the Kat Geralis Home Team a call! We've helped numerous buyers do the same and we're here to make it happen for you! New to the real estate market in Delaware or Pennsylvania? We even offer FREE First-Time Homebuyer Seminars! When you've found your dream home in Delaware or Pennsylvania, the next step will be meeting with your local lender to submit your mortgage application. Pending you've already been pre-approved, the rest of your home buying journey should be smooth and simple— however, there are a few reasons your application could end up in the rejection pile. Lenders like to see at least two solid years of consistent employment before they will agree to approve your mortgage loan. And while you may not always be in charge of your career moves—IE. you were laid off—it is best to wait until after your closing to change jobs if you can help it. You may think credit cards are a no-go when it's time to buy a home in Delaware or Pennsylvania and you are entirely correct— for the most part. Your credit score and history are major factors that lenders will research in their decision process, but it's a lack of credit (not just poor credit!) that can be worrisome for them. If you haven't yet built up your credit history, remember that it is OK to carry some debt on your credit cards, so long as you pay them off on time. As mentioned above, lenders will be looking at your credit score to confirm you are capable of managing debt and paying your bills on time. However, if your credit score is too low, not only will you not qualify for favorable loan programs, but your application could end up rejected altogether. Take some time to research your own credit score and clean it up as much as possible before applying for a mortgage. While we've established that it is important to have a credit history, you'll want to avoid opening anything new while you're in the process of buying a home in Delaware or Pennsylvania. New credit lines can signal a major red flag to lenders who want to see that you're responsible with debt management. Opening a new line of credit will drop your credit score and could imply that you're more of a spender than a saver. Ready to start the home buying process in Delaware and Pennsylvania in 2019? 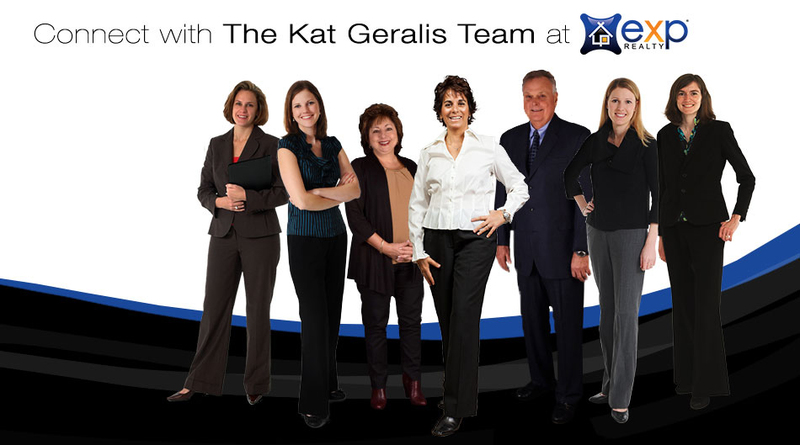 Give the Kat Geralis Home Team a call today! We even offer FREE First-Time Homebuyer Seminars! Have you sat down and made a list of your new year's resolutions yet? It's always a fun exercise to take stock of your goals for the year ahead and make a plan on how to achieve them. For many in Delaware and Pennsylvania, you might find that they are personal or health related, but one of them might be buying a home! 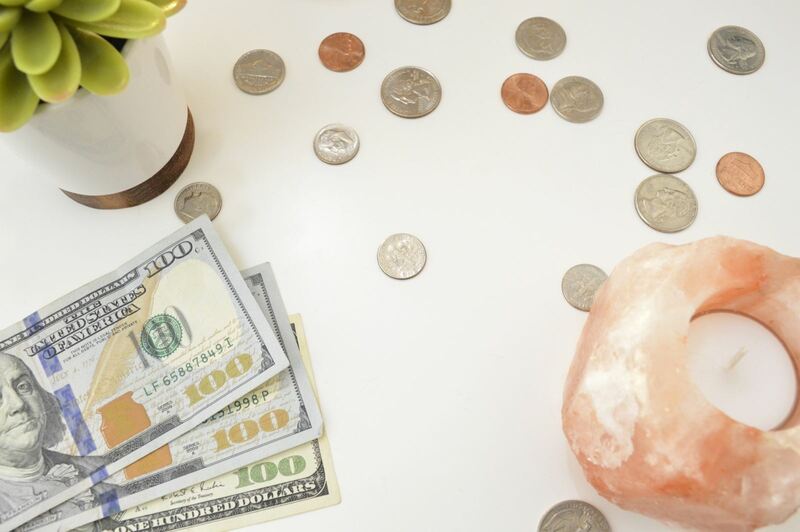 It might not be your favorite path to homeownership, but cutting indulgences can be a quick and simple way to save for a down payment. For instance, could you stand to cut cable and instead use Netflix? Or on the same note, is there a streaming service you could cancel? You might want to cut dining out and your morning coffee runs, instead packing your lunch and brewing coffee at home. These little indulgences can mean big savings if they're avoided! You can't save specifically for your home if you don't have anywhere for it to go! Open a savings account specifically for your new home. Get into the habit of making weekly or monthly deposits—whatever you can afford—and watch your down payment grow! The only way to truly know if you can swing being a homeowner in Delaware and Pennsylvania, is to do a test run. Try saving like a homeowner—meaning you set aside your monthly housing expenses and an amount for your emergency fund—and see if you can live with your new budget. 10% of your mortgage payment is a good rule of thumb to account for maintenance fees, so start there. There is nothing that can raise a red flag quicker to a lender than unpaid bills. If you intend to get approved for a mortgage in 2019, it is best to make sure you pay all of your bills on time. Not only does this keep your credit score high, but it shows lenders you are capable of managing a monthly payment. This may seem counterintuitive if you're not yet ready to buy a home in Delaware and Pennsylvania, but attending open houses allows you to see what properties are available in your price range. This gives you a more realistic approach to the market and could even motivate you to save more! Ready to make your dream of owning a home a reality this year? Give the Kat Geralis Home Team a call today! We even offer FREE First-Time Homebuyer Seminars! Now that it's winter in Delaware and Pennsylvania, we're all staying indoors a little more and perhaps you're even watching a few real estate reality TV shows— we've all seen a few by now! As these shows grow in popularity, it's important to keep in mind that not everything you see on your screen is actually reality. Much of what takes place is staged and filmed in a much shorter timeline and as your local real estate experts in DE and PA, we've included a much needed reality check for you below! In nearly every reality TV show based on homebuyers, there are typically three homes toured before the buyer makes a decision and chooses one. While there may be a small percentage of buyers that truly buy one of the first few homes they see in Delaware and Pennsylvania, remember that the average homebuyers tours at least 10 homes during their search, according to the National Association of Realtors. It may seem unrealistic that the homebuyers can go through the entire buying process, from search to closing, within a 30-minute time slot and that's because, it is. Real estate reality shows often follow buyers who are farther along in the process and have already chosen a home to buy, in an attempt to speed up the process for viewers. As mentioned above, real estate reality shows are often filmed months in advance of their air date. So if you've spotted a home that you love on your favorite show, keep in mind that unfortunately many of the homes shown are already sold and off the market. The properties are staged for TV for the "home search" phase. Many times homeowners on TV will hold an open house and then choose from the dozens of offers that result from the traffic. Please remember that just as many homes sell from regular showings and if you hold one, your property may not hook a buyer from the first open house. This is just a small piece of the puzzle when marketing Delaware and Pennsylvania homes. Every homeowner today wants an open concept floor plan and thus, real estate reality shows typically show demo teams knocking down walls to make it happen. In reality, removing walls may not always been in your budget or even possible for your specific home. If the wall is load-bearing, there is much more structural work that comes into play and that can be more costly than you think! Don't get too caught up in real estate reality TV myths if you're a new homebuyer in Delaware or Pennsylvania! It's always wise to consult the pros first! Give the Kat Geralis Home Team a call today for more information about next steps in the buying process or for a list of available homes. Tis the season for holiday chaos in Delaware and Pennsylvania! Your schedule is likely full of festive gatherings, tree trimming, and traveling to visit with friends and family near and far. Right now, buying a new home and settling in before the new year may seem like a challenge, but don't be so quick to write it off! Buying a new home during this busy time of year can be done and you just need an expert real estate agent and a handful of helpful tips to get the job done! Don't get off on the wrong foot by touring homes that are outside of your budget. Instead, take the time to get pre-approved with a mortgage lender! This way, you'll know exactly how much home you can afford, as well as whether to not you even qualify to buy a home. Your real estate agent should both know the DE and PA market well, as well as have a large network of experts at their disposal. For instance, when you have a specific timeline in mind to buy a home—like during the holidays—your agent should know exactly which local professionals to bring in to complete the transaction, from lenders to inspectors. You can never be too organized as a Delaware or Pennsylvania homebuyer. Put together all of the documents you will need to buy a home— tax returns from the past two years, W2's or pay stubs, as well as two months worth of bank statements from all accounts. 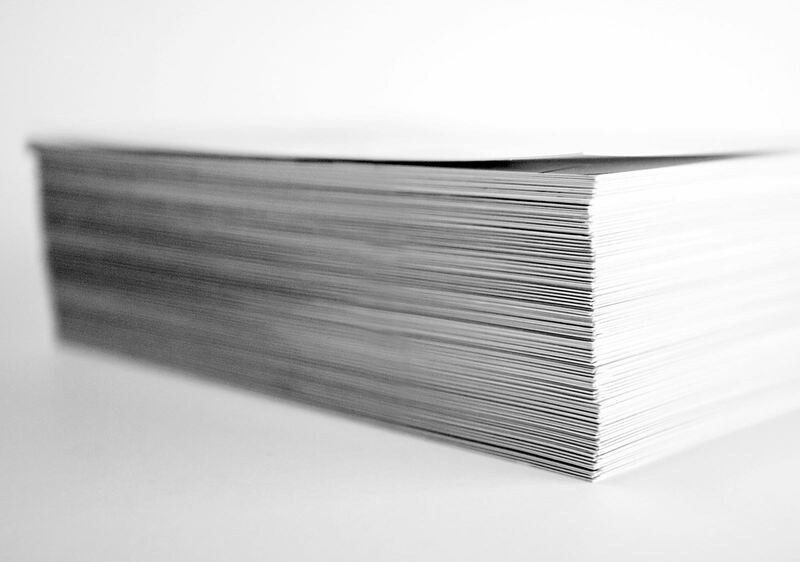 Keep them in a separate folder just for your purchase as this will speed up the process when the documents are needed! If you're under contract to buy a home, you will want to stay on top of everyone to keep the transaction moving. When you work with the right real estate agent, they will also play an important role in this. Considering all of the parties involved in the transaction, it may be many days before someone gets the document they need or answers a certain question. If you haven't heard back in a timely manner, always check in with that person to stay on track! 2018 may almost be over, but don't let that stop you from buying a new home in Delaware or Pennsylvania! Give us a call today for a list of available properties as well as next steps for home buying or selling your current home!